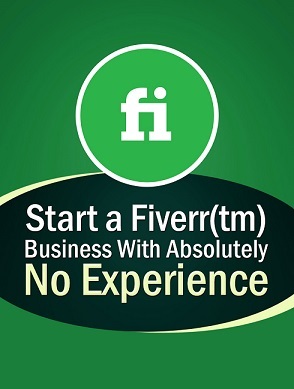 Fiverr is an online Freelancing Platform to earn and make money online. On Fiverr, college or university students can easily earn handsome amount to pay their college or university fees and other dues. Fiverr is a great platform for the self-made students to make money online. All you need is a right skill set, patience and professionalism. Saad Ali explains how much money students can make on Fiverr as a part time Freelancer. He shares with us his own Fiverr Success Story and tells us how much he earned in just 40 days. Watch all Fiverr Tuts from Saad Ali, a University Student. He recently started his Freelancing Career. He is passionate about learning and earning altogether. He is already meeting all his Educational Expenses on his own. A sigh of relief for parents indeed. All students must share financial burdens of their parents. Freelancing is such a wonderful field that students can start earning within a month provided that they have requisite skills and services to sell online. Freelance Pakistan is a community of Pakistani Freelancers. Our vision is to cultivate positive thoughts of learning and earning by helping one another. Freelancers from all over the world can also come and visit our Facebook Page @Freelance.Pakistan. We are trying to help out new comers so that they could learn to freelance and earn money online the dignified way. It’s our aim to share Freelancing Tutorials, Tips, Tricks, Secrets and Techniques. In advance, we thank you for Subscribing to our channel. We have a long way to go up the freelancing road. Rest assured you will get what we claim for. Boom!